The Wills Eye Surgery Center in Cherry Hill is the flagship of the Wills Eye Surgical Network. The first ambulatory surgery center to carry the Wills Eye name, the Surgery Center in Cherry Hill opened its doors in July 1995. The physicians, nurses and support staff have dedicated themselves to achieving the highest standards of excellence for each of the more than 12,500 procedures conducted at the center. 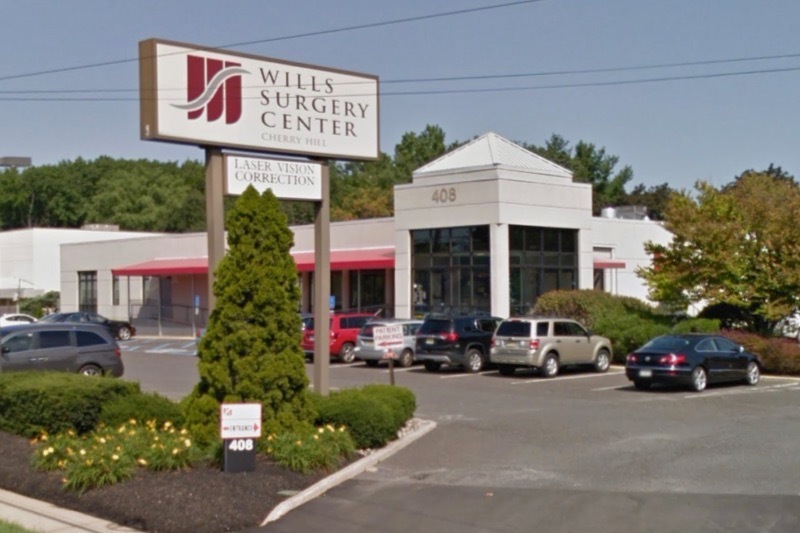 The Wills Eye Surgery Center in Cherry Hill is fully licensed by the State of New Jersey, AAAHC accredited, and Medicare certified. The center is open from 6:30 a.m. to 4:30 p.m. Monday through Friday. ©2018 Eye Physicians, P.C. - All rights reserved.